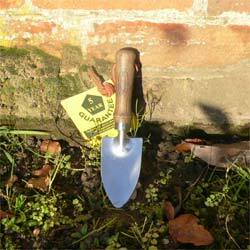 Enter Our Christmas Quiz & Win Top Quality Gardening Equipment! Have fun during this festive time of year …and learn a little along the way, with our Christmas Quiz. Open to both schools and families, there are 10 questions to get your teeth into. …And this time around the competition won’t close until 9 January 2011 – to give you all a bit longer to reply during this busy time of year. 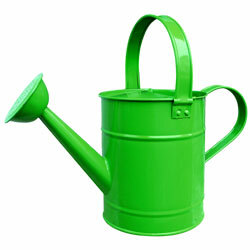 The first correct entry out of the hat will win a great selection of windowsill gardening goodies. 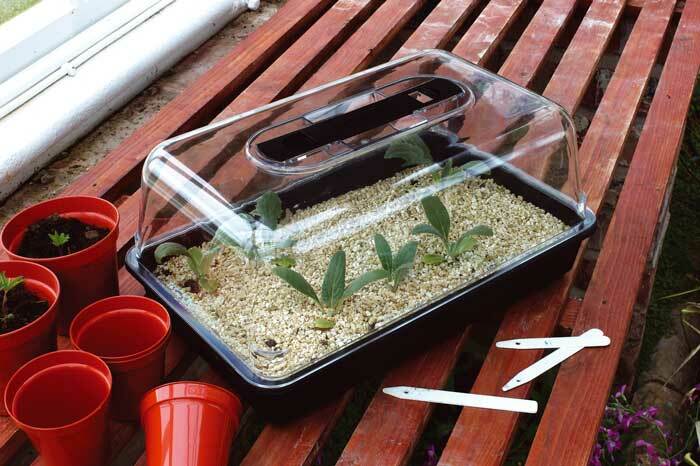 These will be perfect for getting your growing season started in the new year. 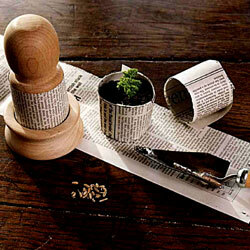 Included are a paper potter, two non electric propagators, two childrens hand trowels, two sets of kids gardening gloves and a kids watering can! What saint is another name for Father Christmas? Can you name a vegetable that is in season at Christmas time? What did my true love send to me on the 12th day of Christmas? Mistletoe is a hemi-parasitic plant – do you know what that means? Advent is used to describe the 24 days leading to Christmas, but do you know what the meaning of advent is in Latin? Email your answers to competitions@gardeningwithchildren.co.uk or send in the post to Gardening With Children December Competition, Unit 1, Bee Mill, Ribchester, PR3 3XJ.